It’s easy to feel bad about yourself as a parent when your children misbehave – especially if it takes place in public. If your child has a tantrum at the store or hits another child at the playground, you may feel embarrassed by this behavior. While you might wish you could control your children’s behavior, ultimately they are in control of their own behavior. 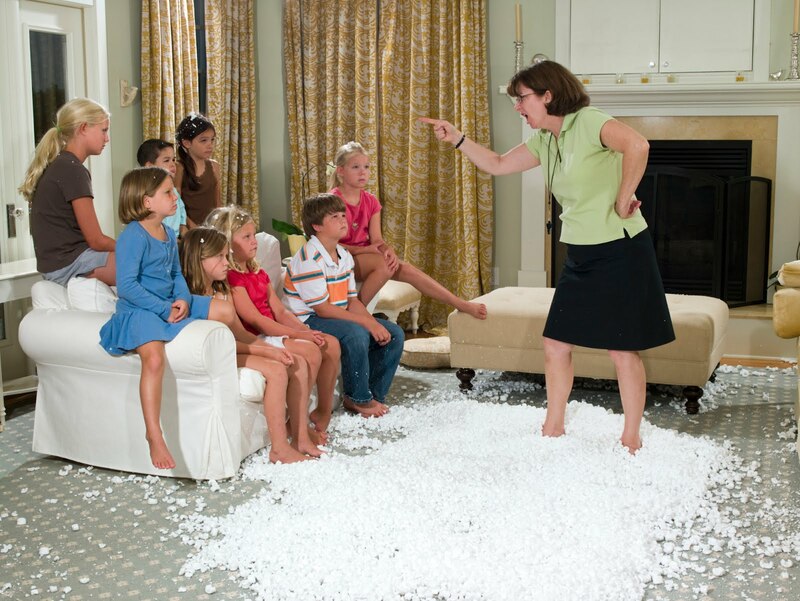 Letting go of feeling responsible for your children’s behavior can feel liberating! Once you stop feeling responsible for their behavior you are freed up to focus on your own behavior – something you actually do control. What is your response when your children throw a tantrum, refuse to share a toy, hit another child or make a huge mess? By focusing on how you want to react, you are in a better position to help your children learn from their mistakes and make better choices in the future. For more ideas on responding to children’s misbehavior in ways that are ultimately helpful, not hurtful, check out Priceless Parenting’s online parenting classes.